Alyssa & Mitchell approached me about doing their engagement photos here in Dallas earlier this year and was excited to work with this couple. Mitchell, his job transferred him here from Indiana where they both were living and first met. 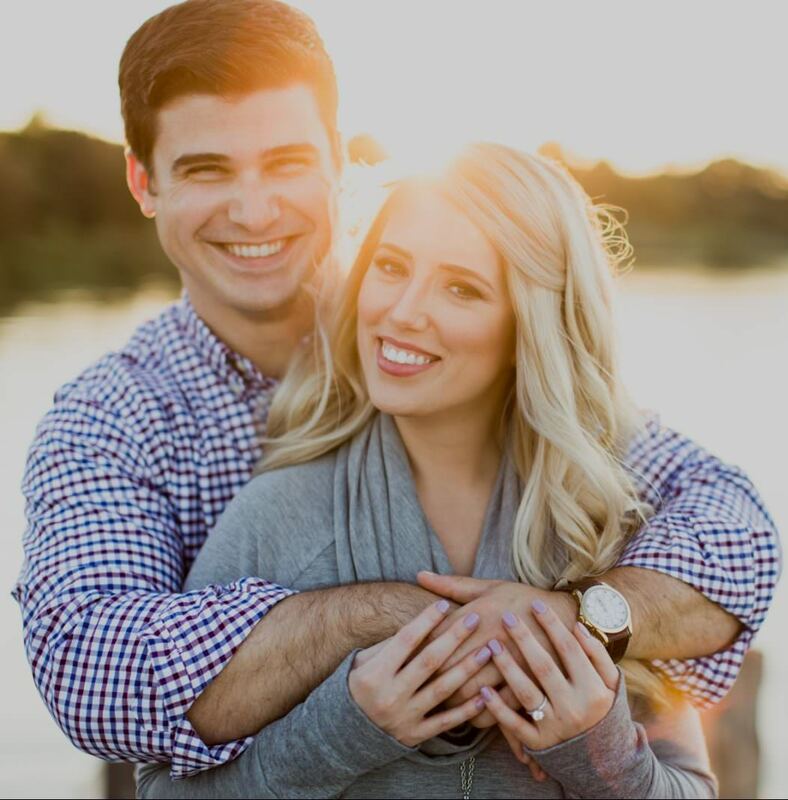 Alyssa and Mitchell still plan on getting married back in Indiana but wanted to do their photos here in Dallas in the fall. Our day started out in Highland Park, Texas where we began our photo session. We worked and navigated our way through Highland Park and eventually ended up at White Rock Lake for sunset photos. Alyssa and Mitchell truly were a blast to work with and we talked, walked and laughed our way through the afternoon! They will be getting married back in Indiana but was honored to be a part of their journey right here and want to wish them the very bust in the future!